Fresh water delivered to your house can be a reality with Norway Springs. We deliver to homes and businesses all over the Upper Peninsula of Michigan and Northern Wisconsin. 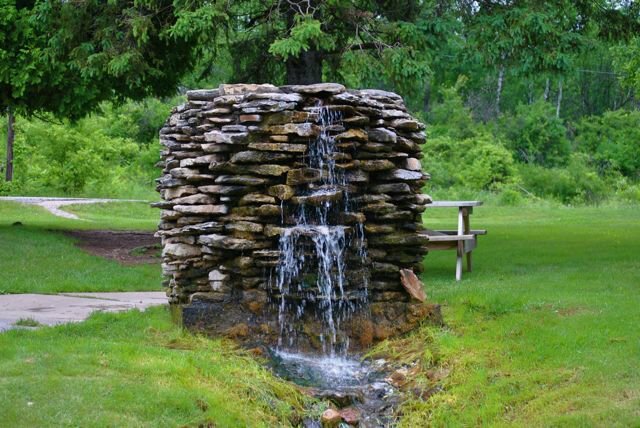 Do you want more information on Norway Springs and how we can help you with your water needs? Take a few seconds to fill out our contact form and someone will get back to you with all of the information you need to start using our services today!